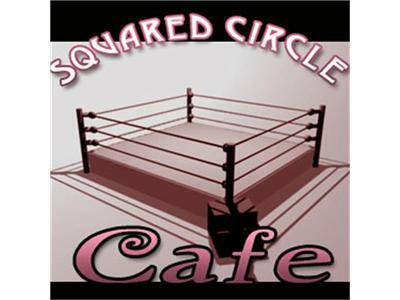 Squared Circle Cafe: Monster Mack Live! On this weeknight's edition of the SCC, we welcome back our Indy Spotlight segment with a rather unique individual. All the way from France, we welcome Monster Mack!